Students are guided in their study and encouraged to complete assignments and tests. Our video instruction and curriculum requirements lead students to acquire problem solving skills and think analytically. Every student is in the front row. By engaging in our challenging on-line courses, students often hone their ability to work independently, and gain experience in managing their time efficiently. 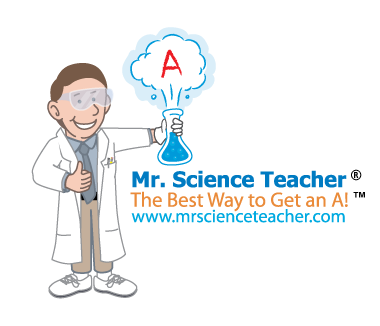 Mr. Science Teacher® provides the opportunity to take classes outside regular school hours. Our online courses provide students the flexibility to explore their science interests. In many cases, small schools and rural schools simply cannot provide advanced or specialized classes. Mr. Science Teacher® gives students the chance to gain experience in areas that would otherwise remain out of reach.